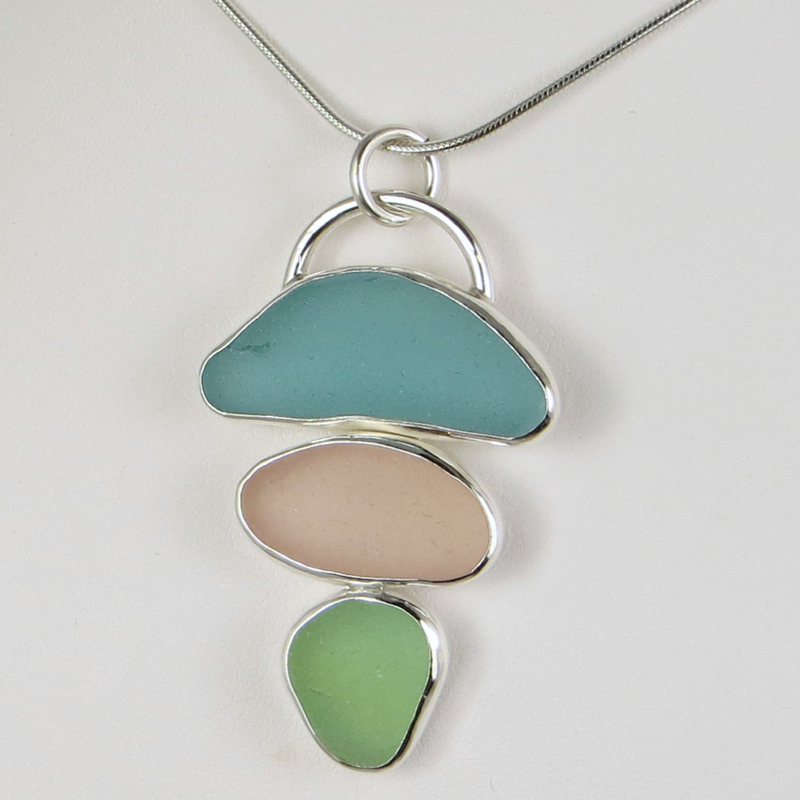 Unique sea glass jewelry, handcrafted in Maine. 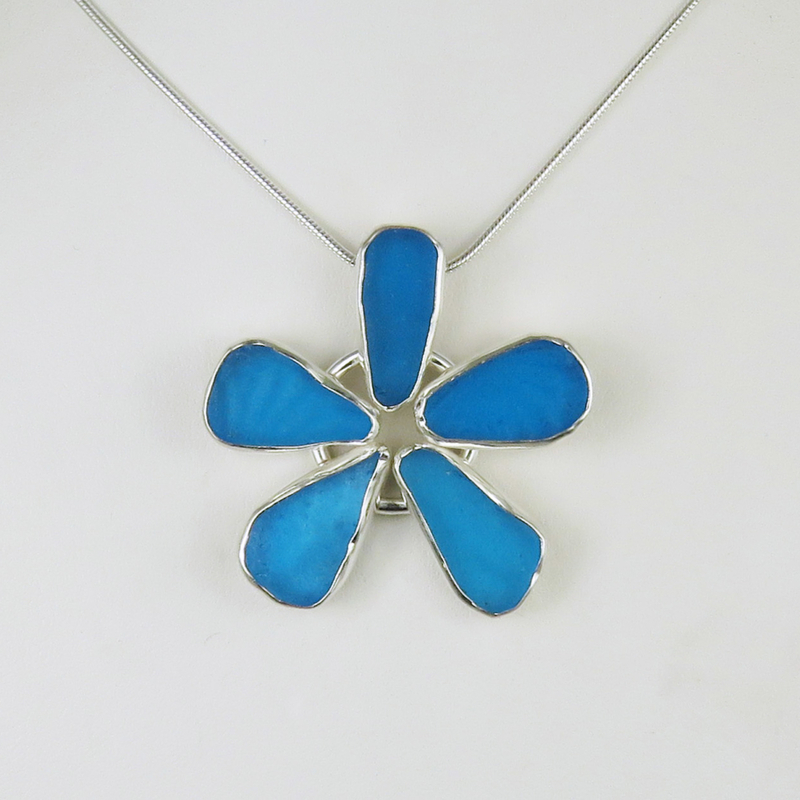 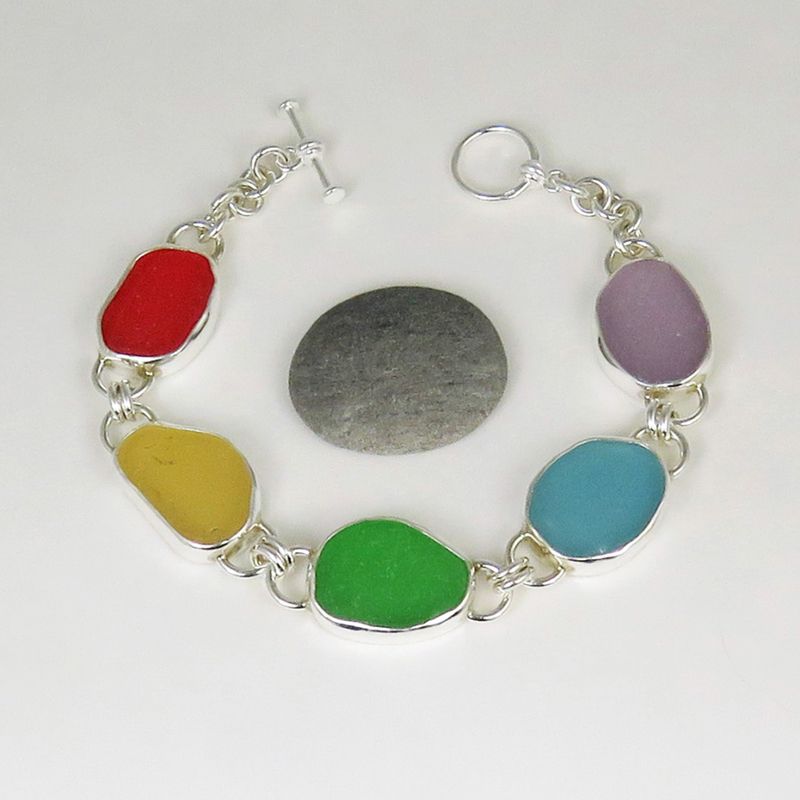 Carefully constructed using genuine sea glass from Maine and around the world, set in fine and sterling silver. 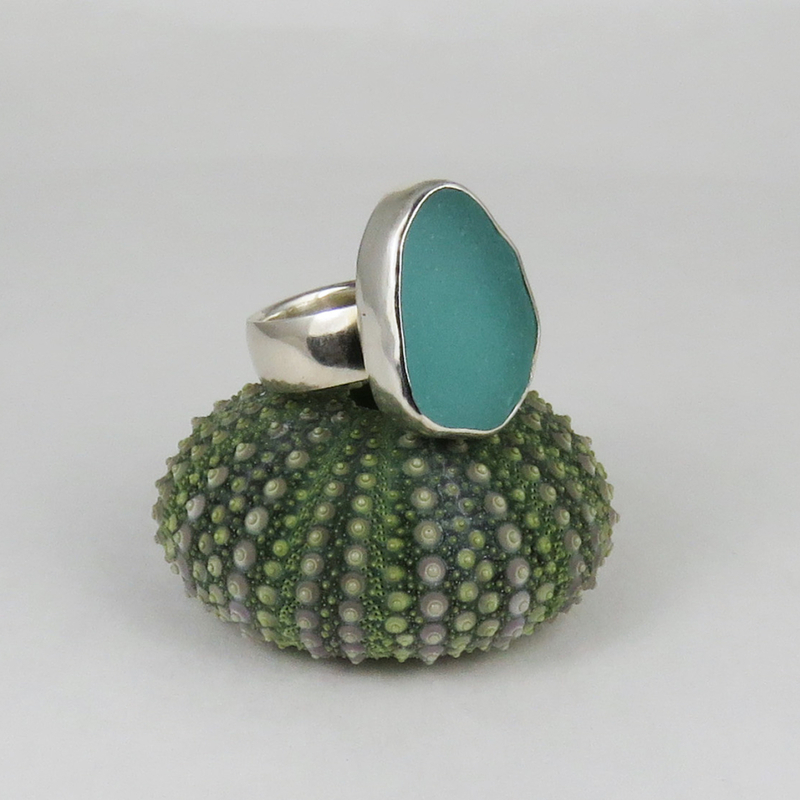 A large selection of earrings, pendants, rings and bracelets available, each one a one of a kind work of wearable art.